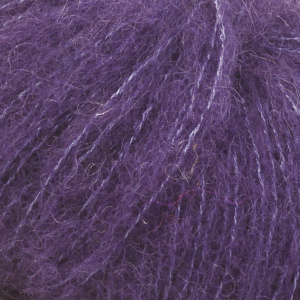 We love how light and warm this yarn is. 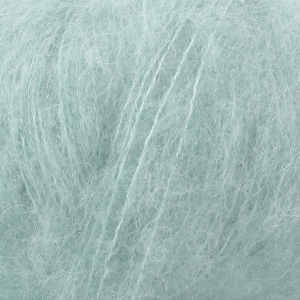 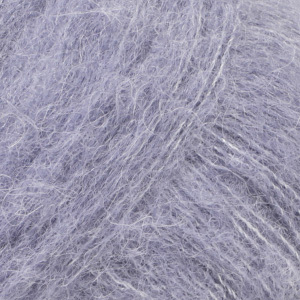 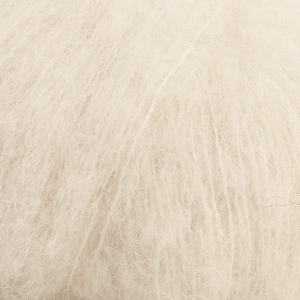 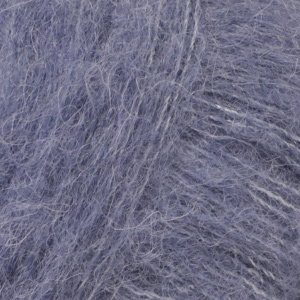 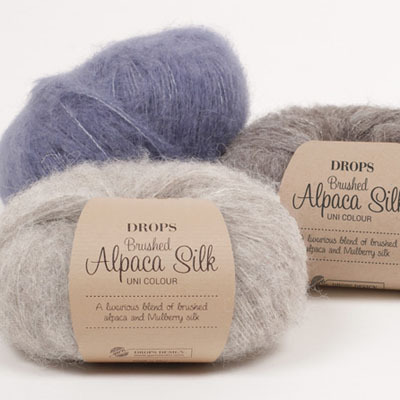 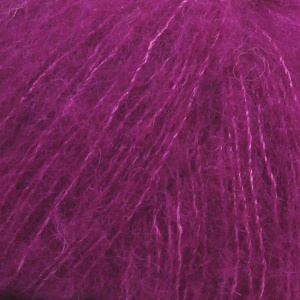 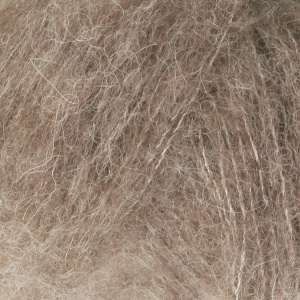 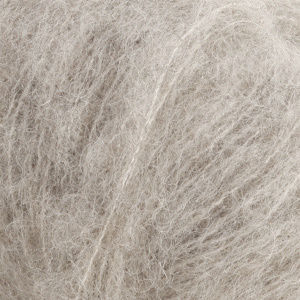 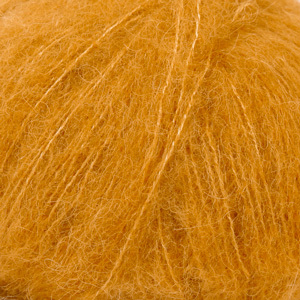 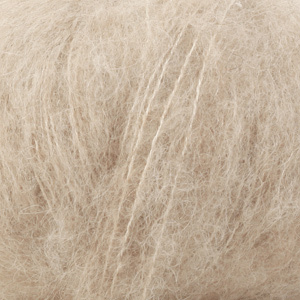 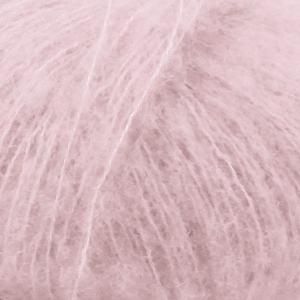 Drops Brushed Alpaca Silk is an exquisite blend of soft, brushed Peruvian alpaca and subtle shiny Mulberry silk! 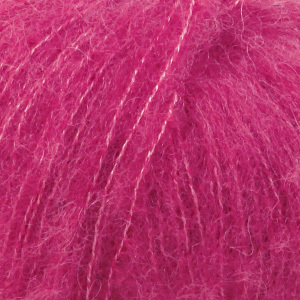 It is feather light and surprisingly warm and can be knitted relatively fast on larger needles. 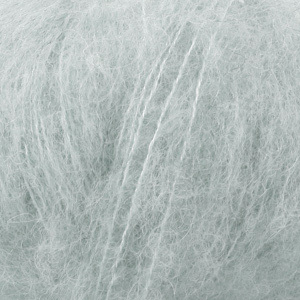 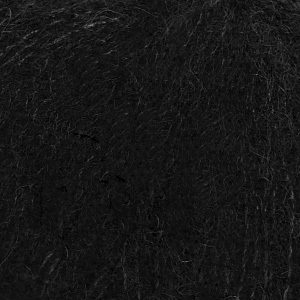 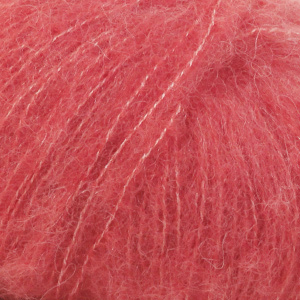 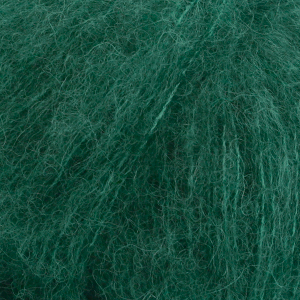 DROPS Brushed Alpaca Silk can also be worked together with other yarns for beautiful effects and lovely soft results! 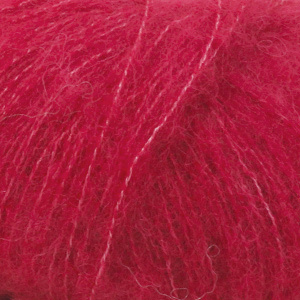 Drops Brushed Alpaca Silk has a range of beautiful, sophisticated shades from soft beige and grey hues, to gorgeous reds and purples. 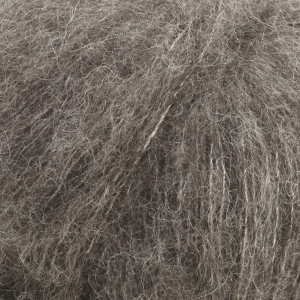 We stock them all. 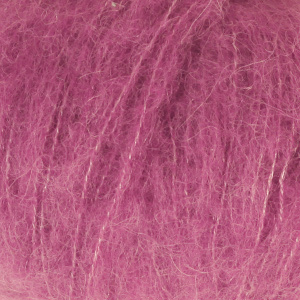 If Drops have the colour, we stock it!